Ever since CGX Garage Doors in Chesterfield, St. Charles, and St. Louis, MO, was family founded in 2010, we have offered the metro area a new-and-improved way to install and service garage doors and openers. At CGX, we only send professional and punctual service technicians in new and clean service trucks. We are about running a business that offers customers the company they want to tell their friends about. Too often when you have a service provider work on your home, its just that, someone at a desk takes your information and then sends it to a technician who is just punching their time card every day. Here at CGX we are about making work no longer about punching your time card but allowing our techs to be more involved with the satisfaction of our customers. Personal service is expected on every job by every tech. This is why our techs take full responsibility for every job they do. Because of that our customers refer us to their friends and family over and over again. Every job is important no matter the size! We enjoy having the owners look over our projects, giving quotes personally at our customer’s homes and checking in with our technicians to make sure everything is being done the right way. Our customers know that if and when they have a problem with their garage door, they can count on us for an honest and fair repair. Unlike other companies that may not even be in business two years from now, CGX Overhead Door will be there to help because we care . 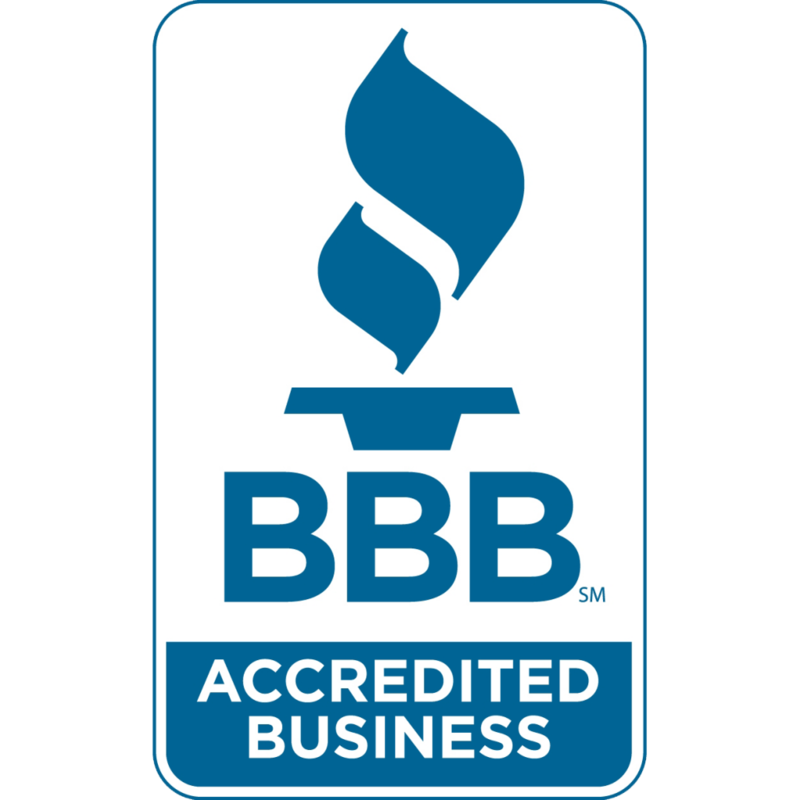 CGX is not only a BBB accredited A+ rated company but is also a Angie’s List Super service award winner for the past five straight years. With over 1000 positive reviews across the internet, our customers love our exemplary service. Contact us at 314.550.9212, today, to schedule a quote for a new garage door in St. Louis or the surrounding areas. Perform your own site inspection! To save our customers money, we offer you the option to perform your own site inspection.